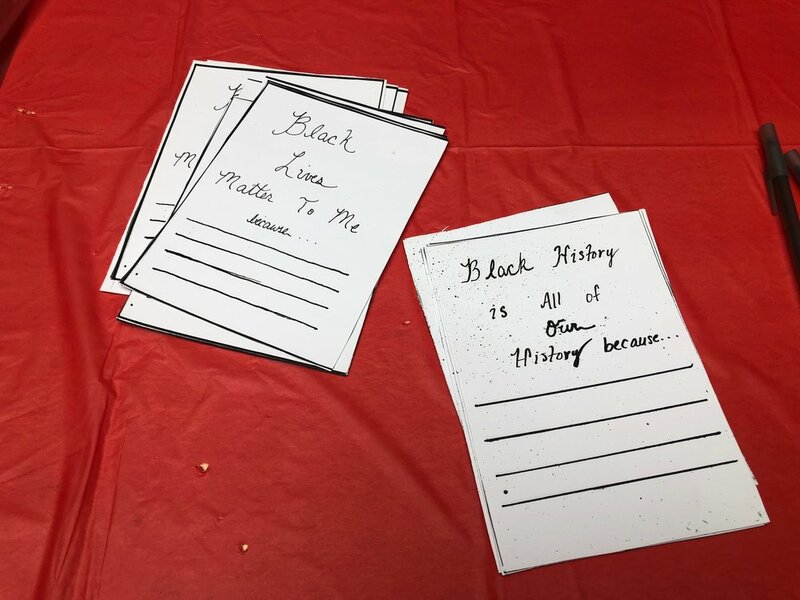 The activities included collecting signatures in support of the four National Black Lives Matter demands: end zero-tolerance, mandate Black and ethnic studies, hire more Black teachers, and fund counselors, not cops. 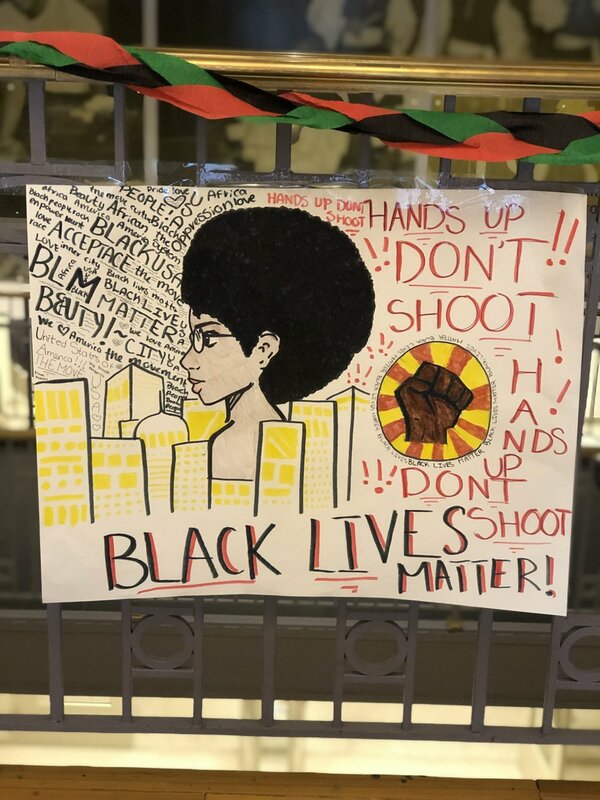 The Cardozo Student government committee led the petition drive, collecting and sending them to the Office of the State Superintendent of Education and DCPS central office. 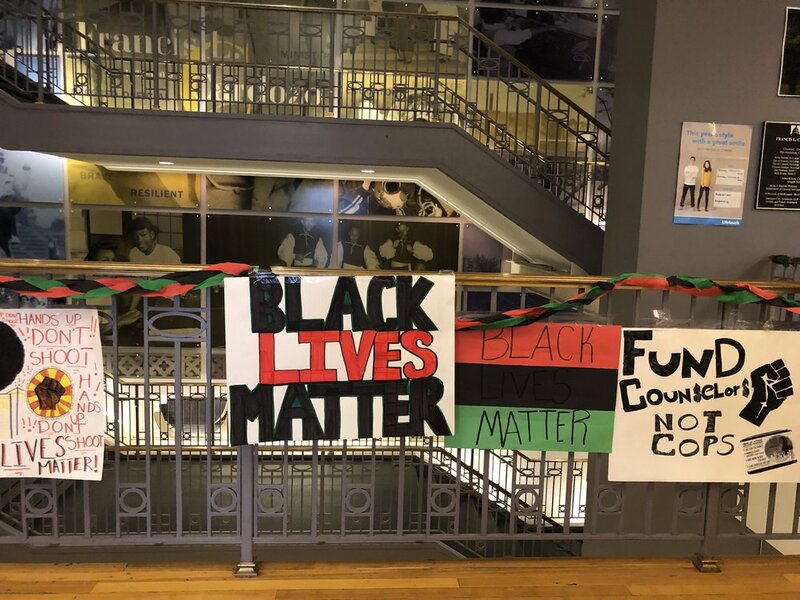 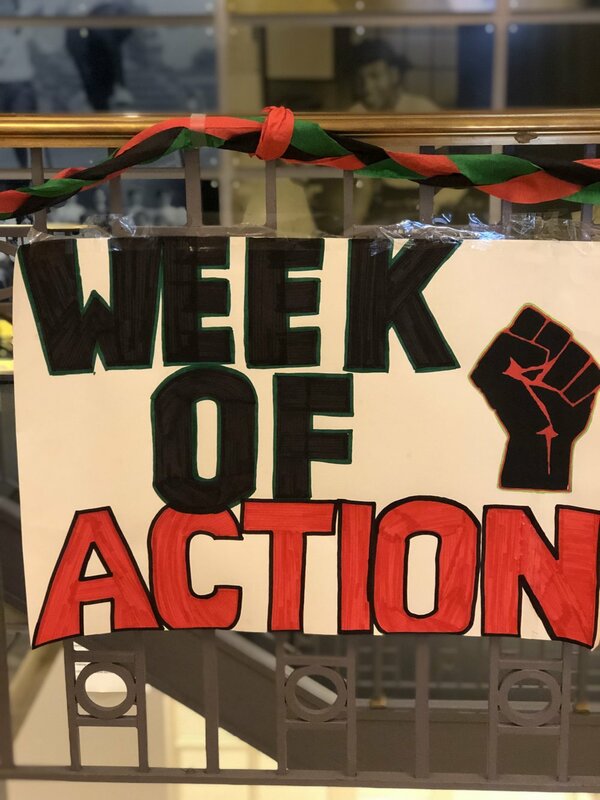 Cardozo EC U.S. history teacher Kevin Fox (who is also a DC Area Educators for Social Justice teacher advisor), supported the organizing efforts of the high school students while connecting his lessons and curriculum to the vision of the Black Lives Matter at School Week of Action.